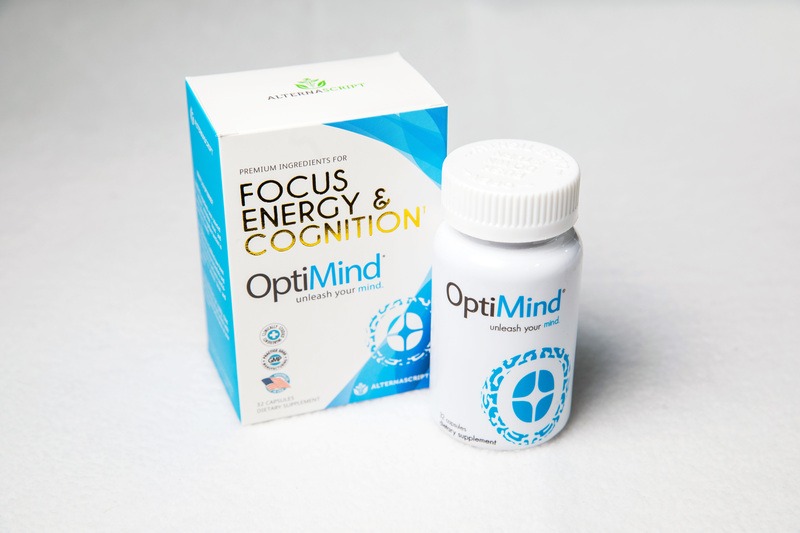 Netflix Documentary Movie “Take Your Pills” reveals over-the-counter cognitive enhancement supplement OptiMind to high reviews. Built to Unleash your Mind, Not Mask it. AlternaScript’s OptiMind Brain Supplement is featured in the Netflix Movie “Take Your Pills”, a documentary on performance enhancement for the hyper-competitive age. The film displays how prescription drugs are sweeping college campuses and how enterpreneurs have created over-the-counter cognitive enhancement formulas without an amphetamine base. The pressure to achieve more, do more, and be more is part of being human – and in the age of Adderall and Ritalin, achieving that can be as close as the local pharmacy. No longer just “a cure for excitable kids,” prescription stimulants are in college classrooms, on Wall Street, in Silicon Valley...any place “the need to succeed” slams into “not enough hours in the day.” But there are costs. In the insightful Netflix documentary Take Your Pills, award-winning documentarian Alison Klayman (Ai Weiwei: Never Sorry) focuses on the history, the facts, and the pervasiveness of cognitive-enhancement drugs in our amped-up era of late-stage-capitalism. Executive produced by Maria Shriver and Christina Schwarzenegger, Take Your Pills examines what some view as a brave new world of limitless possibilities, and others see as a sped-up ride down a synaptic slippery slope, as these pills have become the defining drug of a generation. 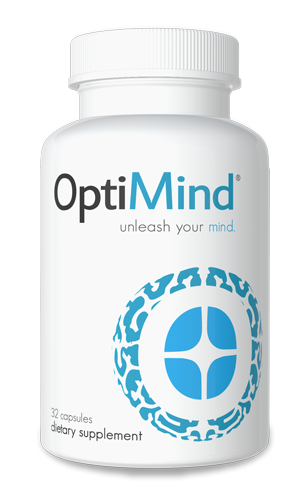 OptiMind, AlternaScript’s flagship product, has sold over 10 million capsules since launching in 2014. AlternaScript is not an alternative to prescription drugs. They do not make products that treat diseases. AlternaScript makes premium, scientifically-designed, solutions that are answers for healthy people looking to enhance their lives and optimize their productivity without taking potentially dangerous products intended to treat conditions they do not have. There is a void in the healthcare industry between single ingredient supplement products that do not work, and on the other side, people being overprescribed medications for conditions that they don’t actually have. Healthy populations are being given drugs meant to treat diseases, instead of health products for healthy people. AlternaScript fills this void.